Adult $63.95: Retail Price $86.00 | You Save $22.05! 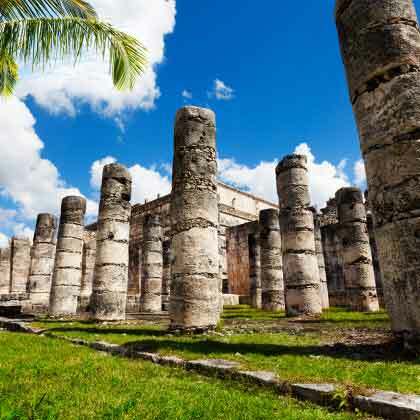 A vacation to Tulum wouldn’t be complete without a visit to Mexico’s most popular attraction, the mayan ruins of Chichen Itza. One of the Seven New Wonders of the World, it’s a place that many people dream of visiting, and with our affordable bus tour, now you’ve got the chance to see it for yourself for half the price! 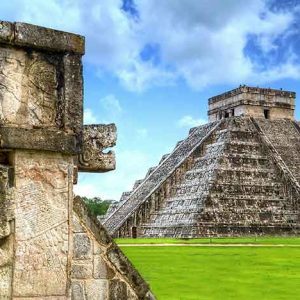 Chichen Itza is the jewel in the crown of Mayan ruins- it’s the main reason why plenty of people visit this part of the world. 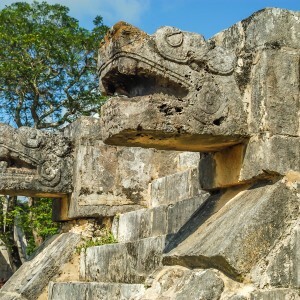 As one of the best preserved Mayan ruins in existence, a Chichen Itza tour will give you a unique chance to see for yourself just what life was like for these mysterious people. At the heart of the city lies the spectacular pyramid Kukulkan, a stunning testament to the architectural ingenuity of the Mayans. 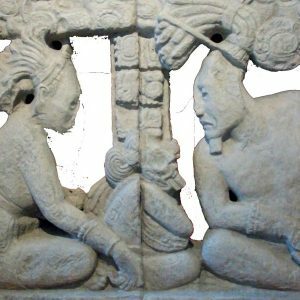 Covered in carvings depicting their religious beliefs, it’s an incredible sight, and one that’s not to be missed if you’re visiting Yucatan. 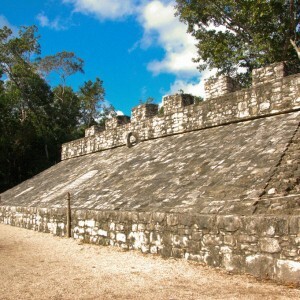 With our Chichen Itza bus tour from Tulum you can explore mayan structures like El Castillo and the Temple of Warriors. 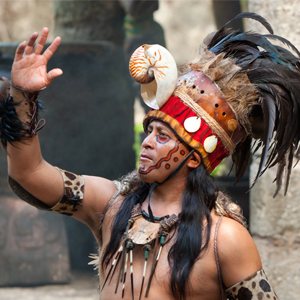 Listen eagerly to your certified guide telling you all kinds of curious details and secrets of what the mayan world in Chichen Itza was like. 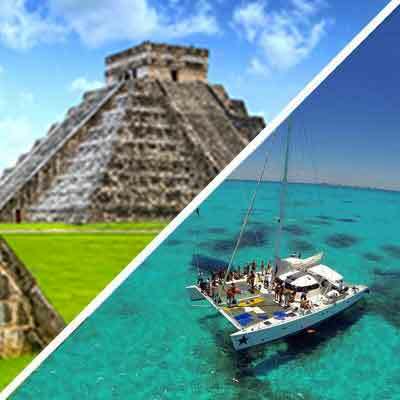 After your optional hour and a half with your knowledgeable guide teaching you about Chichen Itza you will then have another hour to adventure around on your own. 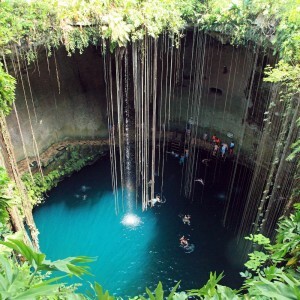 This tour also includes a stop at one of Mexico’s most famous cenotes, Cenote Ik Kil. 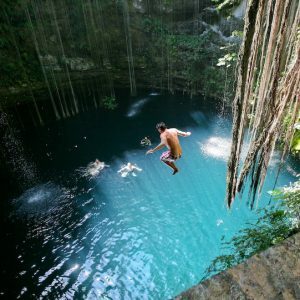 Cenotes are underwater caverns that have formed over millions of years, and are home to a unique mix of stalactites, stalagmites, and marine fossils. Here, you’ll be able to get a cooling break from the tropical heat with it’s clear water. 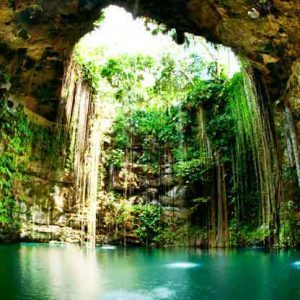 Ik Kil is a very popular destination for tourists for good reason, it’s one of the most beautiful cenotes in the country, and it lets you see some of the local wildlife. A delicious lunch will also be provided at this point of the tour at our nearby restaurant. 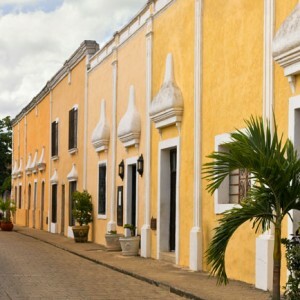 After everyone has had their fill of the Mayan life we will hop back on the road for a quick stop in the colonial city of Valladolid to see some of the local architecture. 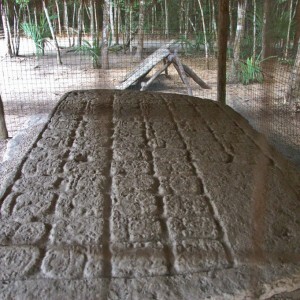 The tour concludes in the evening, around 6:30pm-7:30pm, when you are dropped back off at Tulum. 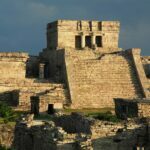 Pick up approximately 9:30 a.m., Tour returns around 7 p.m.
All Tulum Pickups are at one central location near San Fransisco Supermarket. Specific instructions will be provided in your confirmation. 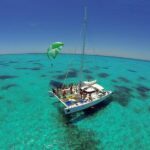 Swimwear, Biodegradable Sunscreen, Money for tips, Comfortable Footwear, Camera, Water, Snacks, Towel, . 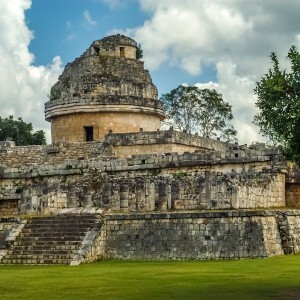 Great Chichen Itza tour and good value for the money. Food was good, buss was okey, guide was knowledgable and entertaining. Would recommend. 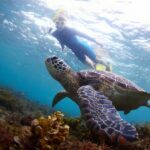 This was one of the best fun tours we have been on in meixco! The tour guide was amazing, he told us the schedule of the day and reminded us of this throughout. He went up and down the bus between each event checking on every person to check they were okay. The ruins were good, we had a tour in English and then free time. The lunch was really tasty as well. The last town was interesting. 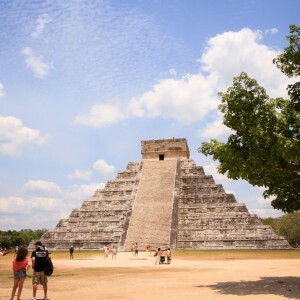 This was by far the best value that we could find for a Chichen Itza Tour. My wife searched around but we chose this one because it included lunch, guide, everything really. The lunch was ok, the cenote was amazing, but our guide Paulo was the best part. He really new a lot about the ruins and made the trip a lot of fun. This was an amazing experience for my husband and myself, a tour we will never forget and highly recommend to anyone who is able! Our driver Luis was awesome and our guide Pastor was wonderful, again just an awesome and amazing experience all around!!! Thank you guys so much for offering this tour, we are extremely greatful! It was a great option, really nice Price. The guides were funny and answered for everything and have patience because it was a large group. 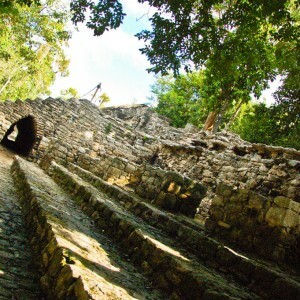 The mayan ruins were incredible and luckly it was a great to be there, it was not too hot but really sunny. 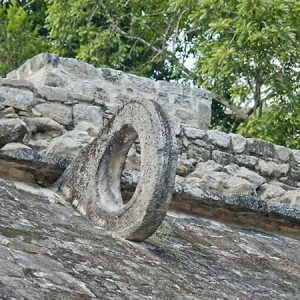 All the information was very interesting, the visit to the cenote ik kil, incredible place, it should be longer, and the buffet was really nice, but it was too fast too. 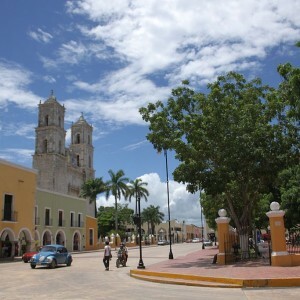 The visit to Valladolid was nice too, to have a Marquesita a the main square. I looked around rather last minute for a tour to Chichen Itza and was so excited that this one – for this PRICE – was available on Easter! I could not have been more impressed and thrilled with the tour and the entire day. Everyone involved in the tour spoke great English, had great senses of humor, and were genuinely dedicated to making sure we had a top-class tour. Yes, it’s hoped that you’ll tip everyone, but that’s all over the place (in Mexico), as far as I observed, and obviously up to your own discretion. A fun little treat was a Mayan man coming aboard the bus somewhere between Tulum and Chichen Itza, and giving us a little lesson in the Mayan language and the famous Mayan calendar. He then offered a personalized Mayan calendar (meaning, was selling them) for whatever special date you wanted. The cenote stop was lovely, albeit crowded, and lunch afterward was delightful, at what seemed like a sort of a fancy convention center, buffet style. The ruins themselves were breathtaking. 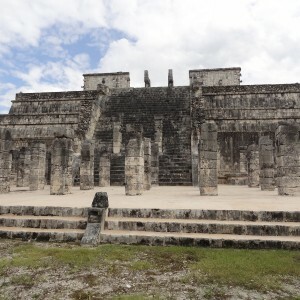 We had a passionate Mayan descendant give us our tour, which was just the right length – informative as expected, and gave us time to go around taking pictures afterward and look at the trinkets for sale, etc. On the way back we got to stop briefly in Valladolid, a picturesque town nearby. 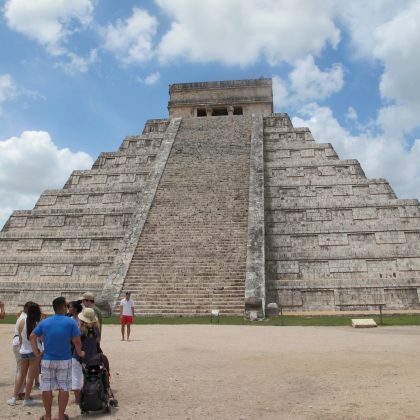 Decent Chichen Itza tour. No major complaints. 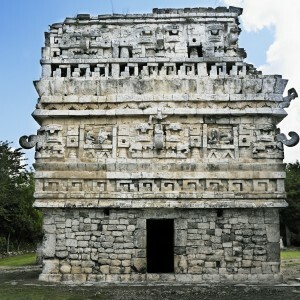 If you are staying in Tulum like we were you will especially like this tour to Chichen Itza. We didn’t know what to expect because we don’t typically take bus tours. I was expecting a bit more shuffling around. However I found out by talking to people on the bus that we were last pickup before the official departure heading towards the ruins. Turns out we were the last people on the bus and the first people off! For that reason this is a great value especially from Tulum. Overall the tour was good, just be prepared to be touring with a large group.